This is the main area in the Island. There are many twisting lanes and old buildings with Arabic architecture which you can admire. 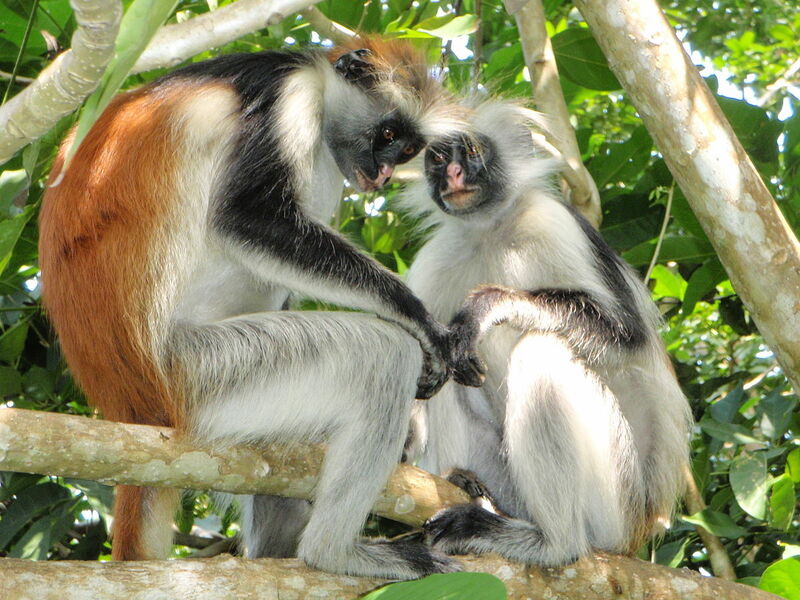 If you like to immerse yourself in the local culture, then the best place is Stone Town. 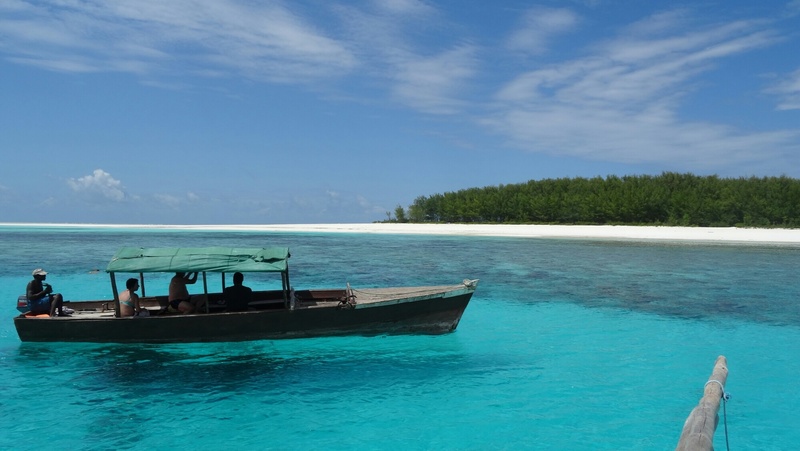 This is considered to be among the top beaches in Zanzibar. Though it is pristine and great, not many tourists visit this beach. This beach is a great place to laze in the sand or take a dip in the sea. Yes, you heard it right, Prison Island. You need to ride on a boat for half an hour to reach Prison Island. You can view the ruins of the prison which used to house thousands of slaves. In later years it was used a place for people with deadly diseases. Now the island is inhabited by giant tortoises and fortunately the government has converted the island to a nature reserve for these reptiles. Yes, the island has a forest too and it is known as the Jozani forest. It is a great place for nature enthusiasts to venture into. It is a swamp forest and care should be taken as the area is often flooded. If you like to explore forests and trees, then Jozani would be a good place to visit. 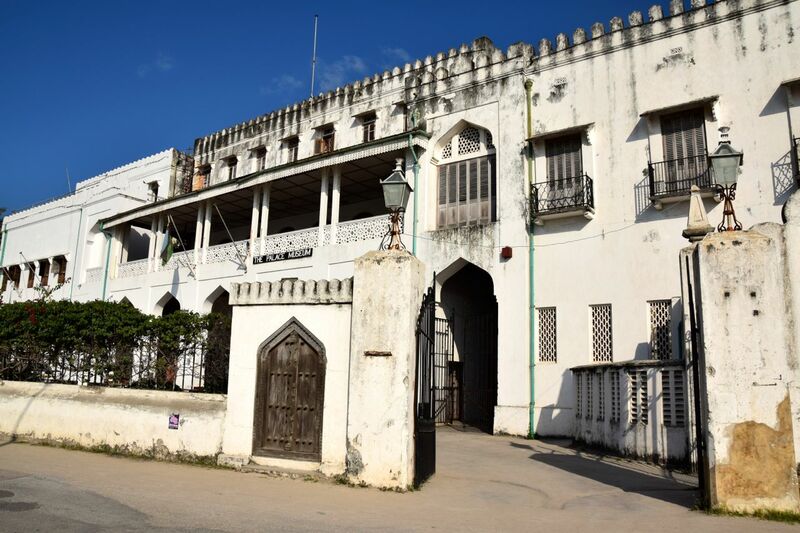 When you visit Zanzibar, a visit to the Palace Museum is a must. The local people still call it the Sultan’s Palace. It was the home of the Sultan in the 19th century. Now it houses the remnants of the Sultan family heirlooms etc. You cannot miss it while in Stone Town as the majestic Palace sits right opposite the ocean. 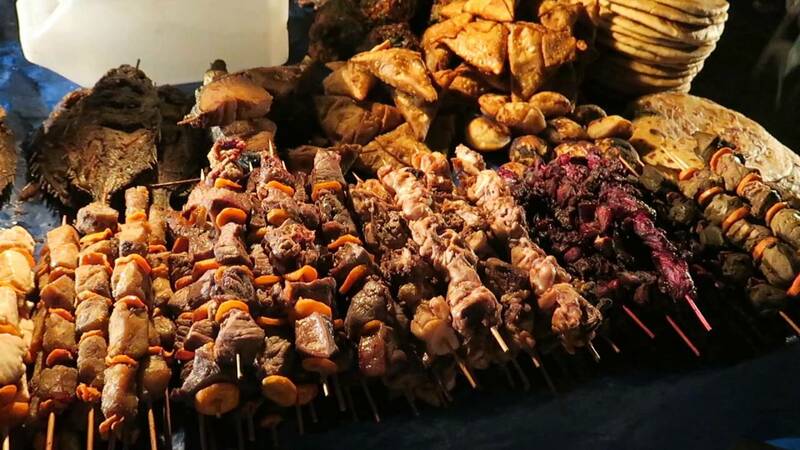 If you are out in Stone Town in the evening then you should not miss the Forodhani food market. You will be amazed at the variety of fresh vegetables, seafood and meat on offer. If you enjoy seafood then you will surely enjoy your time in the Forodhani market, particularly the fish. Zanzibar is one of the key trading places for spices. It is most well-known industry in the Island. There are tours that cater to people who wish to learn about the spice industry, about the spices etc. You can also buy some wonderful spices to take back home. The world famous Rock Restaurant is in Zanzibar and is on the bucket list of many tourists. The Rock is actually situated on a rock and you can take in the sights of the island. The food on offer is also exceptional. However, you need to book early as the rock can handle only limited guests at a time.